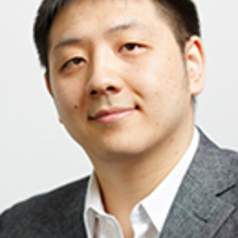 Professor Dabo Guan works for School of International Development, University of East Anglia from October 2014. He is also a senior member of St Edmund’s College, University of Cambridge. He specialises in environmental economics for international climate change mitigation, climate change adaptation, scenario analysis on environmental impacts, water resources accounting and management, input-output modelling and their applications in both developed and developing countries. He was a Lead Author for the Working Group III of the 5th Assessment Report (AR5) of the Intergovernmental Panel on Climate Change (IPCC), Chapter 14 on Regional Development and Cooperation. He has authored over 50 publications, including articles published Science, Nature, Nature Climate Change, Science and PNAS.